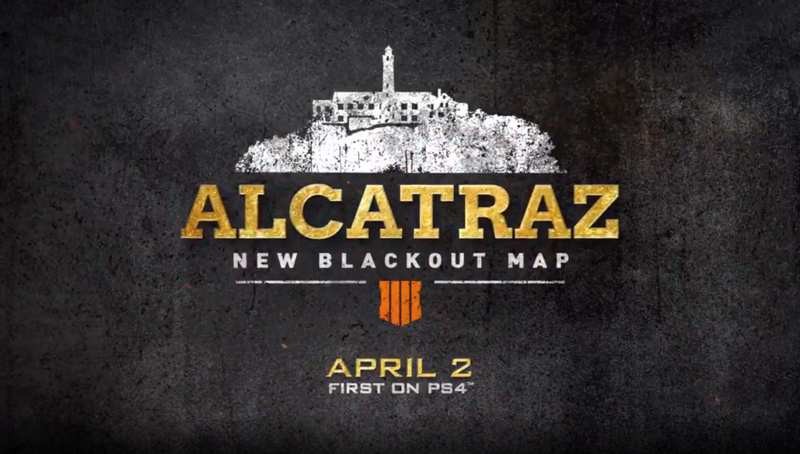 Treyarch has revealed that the long teased Alcatraz prison will be making it’s way to Blackout very soon. Taking the form as a separate, close quarters map, Alcatraz will not be added to the existing map as expected. Rather, it will be it’s own playlist and environment. In the trailer an announcer is heard saying “squad redeploying” so it appears that this map will feature the Down, But Not Out rule set which allows teammates to respawn if their team is still alive. Also featured here are Zombies which makes sense as this location has been featured in two Black Ops Zombies maps in the past. Treyarch has also said that there will be more “Zombies-inspired surprise” on the map. This marks the first time Treyarch is adding a new map to Blackout. In the past they have added points of interest like Hijacked and Ghost Town, but this time players should expect something a lot more grand. While there is no confirmed player count, we’ll bring you all the details once the mode goes live tomorrow. 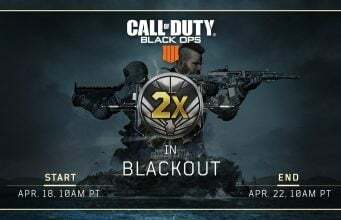 PlayStation 4 owners can drop onto Alcatraz starting on April 2nd, while PC and Xbox One players can get in on the action April 9th.